One of the things I know isn’t as big of a thing in Texas as it is in Wisconsin is sitting around the fire and hanging out. People like to sit around the fire in pretty much all seasons here, including winter. The frequency increases as the weather gets nicer, but it’s an easy way to hang out with friends. I think it’s probably just too hot all the time in Texas to make it enjoyable, so people don’t do it often. I actually attended 2 fires 2 days in a row. The first one was at my buddy Porky’s place. He was just getting things ready when I showed up. 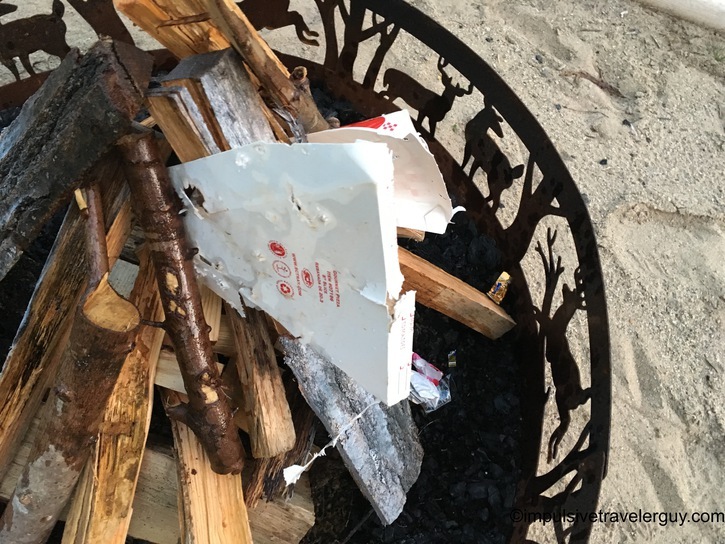 Luckily, I had the Polito’s carryout box that I had also used shooting at Sherwood, to use to help start the fire. That thing did come in handy! Things didn’t light as fast as we wanted so we tried some kerosene. It was a bit old, so Porky got some newer stuff. It definitely did light pretty fast after that. Throughout the night, more friends showed up. It was definitely good to catch up with everyone since I had not seen them in a while. The next night, after Nitty Gritty Dirt Band, Jake had a fire at his place and I hung out there. Fires are definitely a cheap and easy way to just hang out and I definitely have a good time at them. It’s a super common thing in Wisconsin as shown by me going to 2 2 nights in a row. 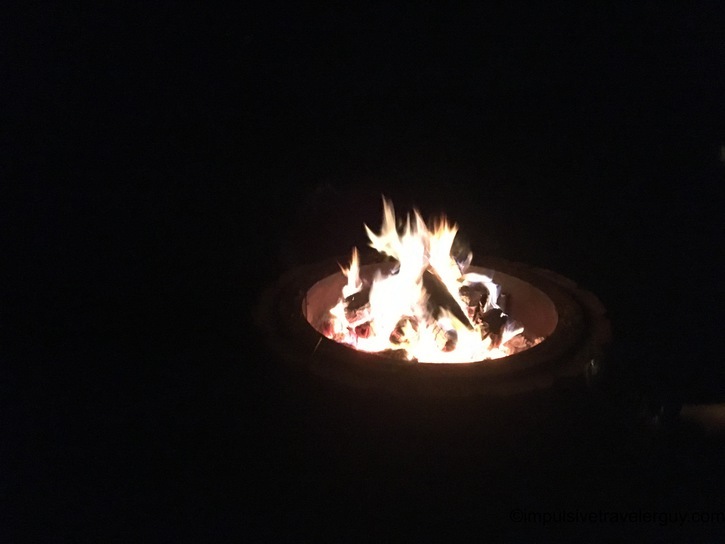 Many people actually have dedicated fire pits like at Porky’s or Jake’s places. Maybe if I get a place with a yard in Texas I might have a few fires, but I guess I’ll definitely have to make sure it is not an oven that will melt my face off. I guess that leaves the dead of winter there.